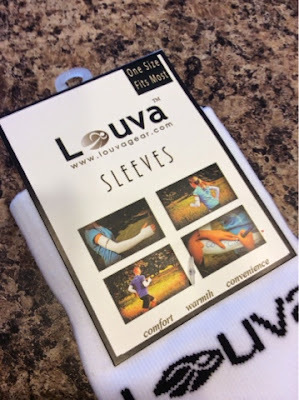 Welcome to my Louva Arm Sleeves Review! Last weekend, this crazy Alabama weather got cold enough where I could try out my new pair of Louva arm sleeves. 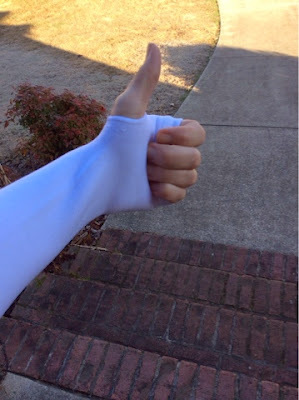 I was super excited about trying these out because of two things: THUMB HOLES and well..thumb holes! I am usually cold all of the time and love any kind of jacket/shirt with thumb holes so this was a no brainer for me. What I struggled with, was....Am I going to be TOO hot when I run wearing these? Even though I'm usually pretty cold natured, when it comes to running..now THAT'S a different story! I am that person throwing off layers onto the side of the road!! There are only a few times per year that I actually wear long sleeves when I run. The thought of arm sleeves vs. a heavy long sleeved shirt are a great option for me. Right now, these sleeves are only available and come in One Size Fits Most. white is the only color option available right now. It's a chilly morning, and you've got an early run planned or a race to get to. You can't decide if you should wear long or short sleeves. You don't want to be too hot. 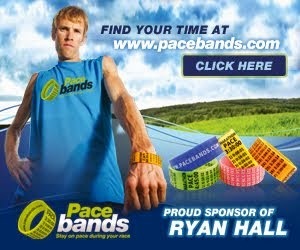 You don't want to cover your race bib. You don't want to run with a shirt or jacket tied around your waist. SLEEVES! 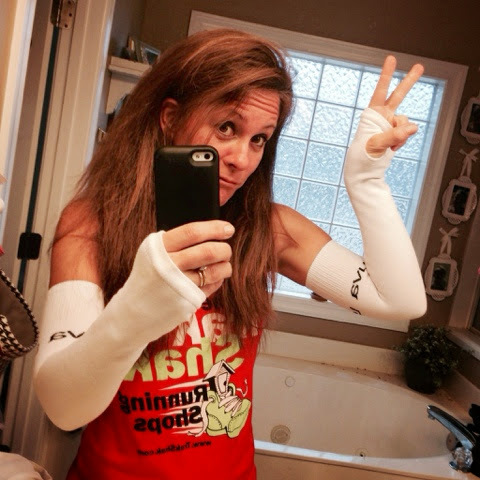 Sleeves are an affordable solution to your running wardrobe dilemma. They will keep you warm while you wait at the starting line or when you first head out the door, and during that first mile or two until your body gets warmed up. You are going to love the extended hand length and thumbhole for added warmth! If your hands get warm, you can easily fold that part back. When you're warmed up, you can conveniently pull them off and tuck them in your waistband, or in a race toss them without the guilt of throwing out an expensive piece of gear. You can write on them! 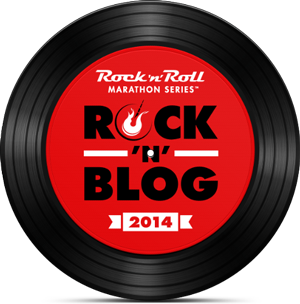 Write your favorite quote, your splits, who you're dedicating your run to, or have your family write some words of encouragement. In a race, write your name on them so the spectators know who they're cheering for. This is a fun option to help keep you motivated. Santa approves of my new Louva Arm Sleeves. 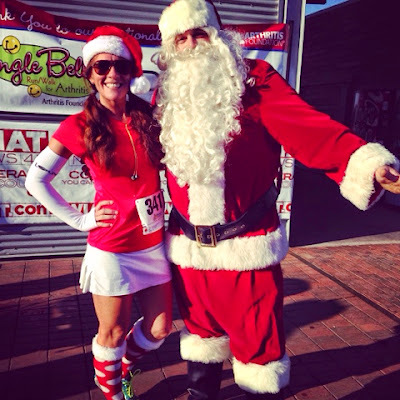 I ran the Jingle Bell Run 5K in Birmingham, Al. and tried to get in the theme of things. There were lots of people dressed like reindeer, elves, Santa etc...I'm not really a costume wearer so this was the best that I could do! At the start of my race last weekend, the temps were in the low 40's. I ran the entire 5k and really didn't ever want to take off my sleeves. I never got too hot in them. They are so stretchy that I didn't have a problem being comfortable after the race in them either. I give these arm sleeves two thumbs up! 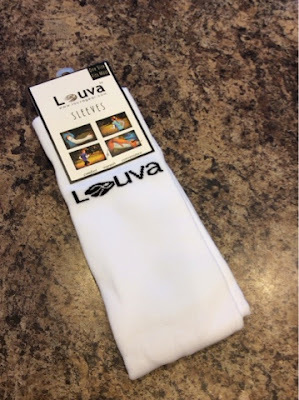 I give these Louva Arm Sleeves two thumbs up for sure. They are made from 98% Nylon and 2% Spandex. SO comfy!! And The best part?? They are only 12 Bucks! Yes, you heard me right. TWELVE BUCKS!! That price is incredible to me. 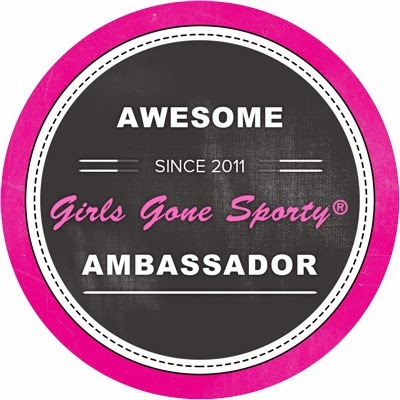 I think that I have just found my new favorite gift to give to my runner friends. Black Logo on the top of the sleeve. For more information on these fantastic arm sleeves please visit LouvaGear.com.